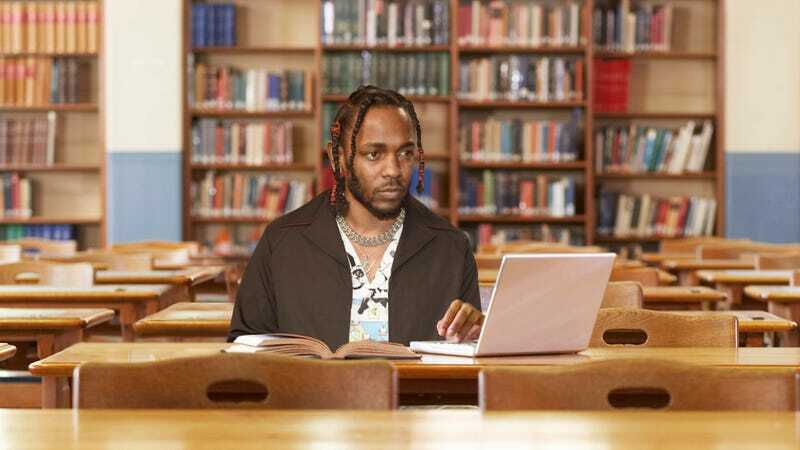 Kendrick Lamar has been crowned by many as one of rap’s most talented stars, but he’s never been pushed to the brink like this before: According to those close to the rapper, Kendrick Lamar has a big concert on Wednesday, and his rap tutor is out of town on vacation. Oh, boy. K-Dot fans may want to close their eyes for this one. Lamar received the devastating news this morning that his longtime rap tutor, Mrs. Jennings, booked a flight to Myrtle Beach and won’t be available to help him practice rapping before his sold-out arena show in Vancouver. Since then, the Grammy-winning artist has been in a state of panic, desperately calling the tutor dozens of times in the hopes of reviewing flow techniques and rhyme schemes over the phone. Sadly, Lamar was only able to reach his rap tutor’s voicemail and leave a frantic message begging her to call him back so she can at least help him memorize lyrics before the big show. Sources claim Lamar feels entirely unprepared without Jennings, who the rapper relies on before every concert to go over key rapping concepts like meter and run exercises to help him keep a beat so that he can be prepared to rap in front of an audience when he finally goes on stage. If he can’t meet with his tutor before his big concert on Wednesday, anything could happen! There’s no way to sugarcoat this: Kendrick is in a really tight spot this time. Let’s hope that he can pull together a last-minute cram session about how to rap so that Wednesday’s show isn’t a complete disaster! We’re rooting for you, Kendrick!